Rose Hip, Rose Hep or Rose Haw, it is the fruit of the rose plant which has reflected many benefits. This fruit is also known as the dog rose fruit, hip-berries, hip fruit, hop fruit, and brier hip. Generally, it appears as a red or orange colour but, as we know some species have different quality so that the colours range from dark purple to black. This fruit starts to grow during early summer and ready to rip in the late summer or early autumn. It is good for various health issues as rosehip contains vitamin C. Vitamin C is good to treat diseases like colds, flu, and vitamin C deficiencies. However, the ripen rose hips has two varieties such as Rosa gallica and Rosa canina, which are belonging to Europe, Asia, and North Africa. 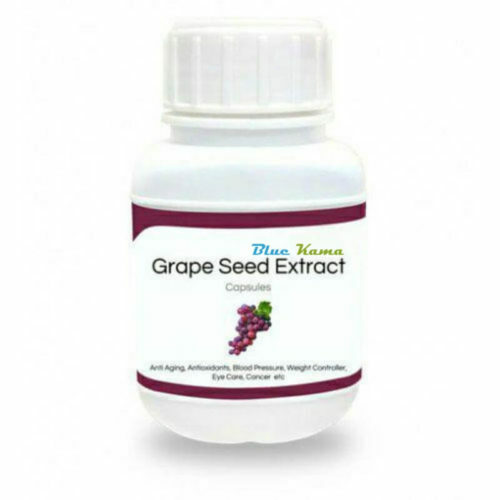 One of the main reasons to use this supplement is that it is good for your skin and has no side effect. It is an extract from the natural rose fruit. 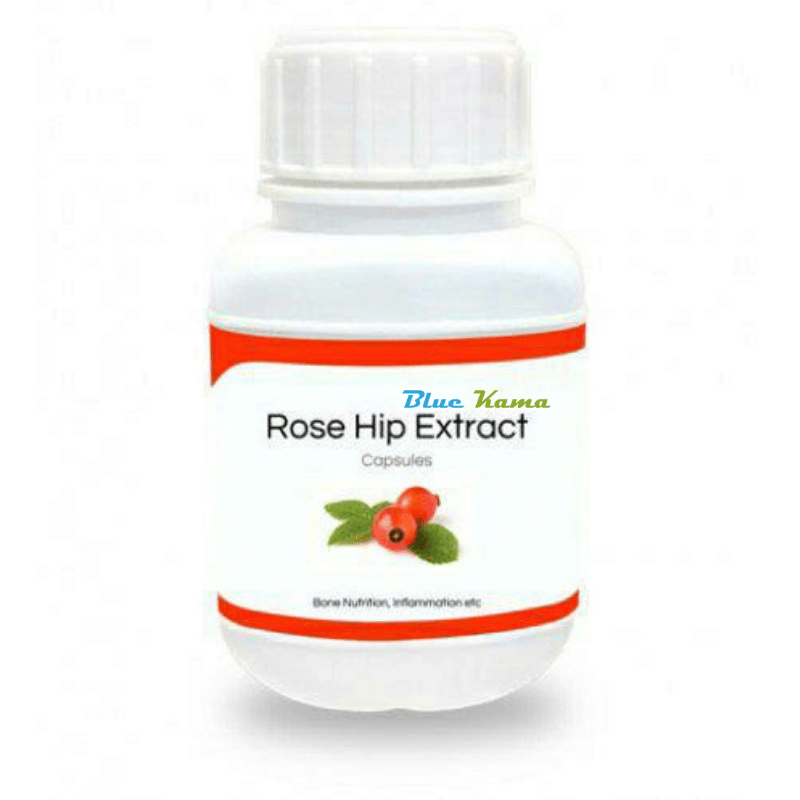 There are also many benefits of Rose Hip Extract supplement, which will be presented separately. It helps to prevent cancer and chronic diseases: Rosehip extract has the property to decrease the migration of breast cancer cells. The ratio shows that the highest concentration of this extract is 45 per cent. Decrease the Cholesterol rate: If a person regularly takes rose hip extract then, the cholesterol level will be reduced. Apart from that, the drop will decrease the heart risk disease by 17%. Vitamin C Benefits: Rose hips extract contains 60 times more Vitamin C than an orange. 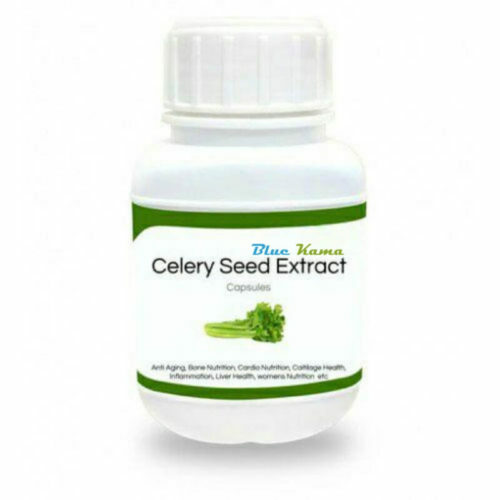 It helps in collagen production and, improves immunity. 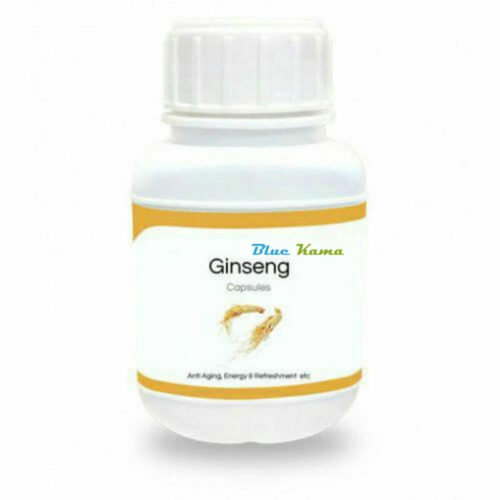 As well as, it stops scurvy, muscle weakness, joint pains, rashes, and tooth loss. Helpful in the treatment of Diabetes: Intake of rose hips good to control the blood sugar level. Promote Kidney Health: As per the U.S. National Library of Medicine, it can be used to treat kidney disorders. Improve Blood Circulation: If the blood circulation of your body is good then, your skin and hair will be flawless. Better Skin Health: Rosehip extract can penetrate your skin from deep. It helps to improve skin health as well keep it fresh. Oil of rose extract, protect your skin from harmful UV rays. The fruit contains antioxidants which improve the health of skin, texture and tone. Boost Digestion: It is said that all the disease is connected from the stomach. So, it is good to have a proper digestion. So, use of rose hip can prevent stomach pain and improves digestion. Control Blood Pressure: As per the report by the United States Department of Agriculture rose hip can help to control blood pressure levels. All the significant ingredients of Rose Hip Extract supplement are fully natural. They are mainly extracted from the natural rose herbs. This extract is available in many forms much as in the form of capsules, oil, tea and many more. All the supplements are 100% organic. Rosehip is the fruit of the rose plant and it’s if rich in Vitamin C. Apart from the main components of Rose Hip, there are some other ingredients are being used in the extracts. The box of this supplement should be kept away from moisture and always close. Try to store this in a cool and dry place. Make sure, the box is closed tightly and away from the reach of kids. Rose Hip is organic and there is no particular dosage for it. But, for rose petals, the dosage is around 3 to 6 grams/day. Although, it is natural but it has some side-effects too. If you take an excessive amount of vitamin C, it would be a little over but not lethal. Well, it causes the general side-effects such as a headache, dizziness, diarrhea, stomach cramps, and heartburn. Well, there is no exact information that is pregnant or breastfeeding women can use it or not. But, it is good to avoid during those time. If you intake larger amount of Vitamin C then, there is a possibility of Kidney Stone. And, if someone has already kidney stone then, they should first consult their doctor. How rose hip supplement taste like? As there is a common myth that, it will taste like rose petals. But, it is actually tangy in taste. Can we use rosehip oil to prevent acne? As we know rose hip is full of Vitamin C. So, it protects the skin from acne. But, it is good to use this on alternate days. Can use it as anti-tan? Yes, rose hip is good to protect skin from sunburn. Apply oil to the sunburned skin. Can we eat rose hip seeds? Yes, there are some reports says that rose hip seeds are edible. It contains the very little amount of cyanide. How to dry rose hips? It is as simple as falling asleep. First, wash the rose hips and dry them on paper or tissue paper in the sun. Looking at the above-mentioned benefits of rose hip, we can say that it is the best supplement to treat many disorders. The extract can help people in getting a good health as well as protecting them from many fatal ills. As it is totally organic and natural, there are now dense side-effects of it. So, order this supplement now and have a beautiful skin too. The supplement of Rose Hip extract is also affordable and cheap. Unlike, another costly drug, it is good to take this on priority.